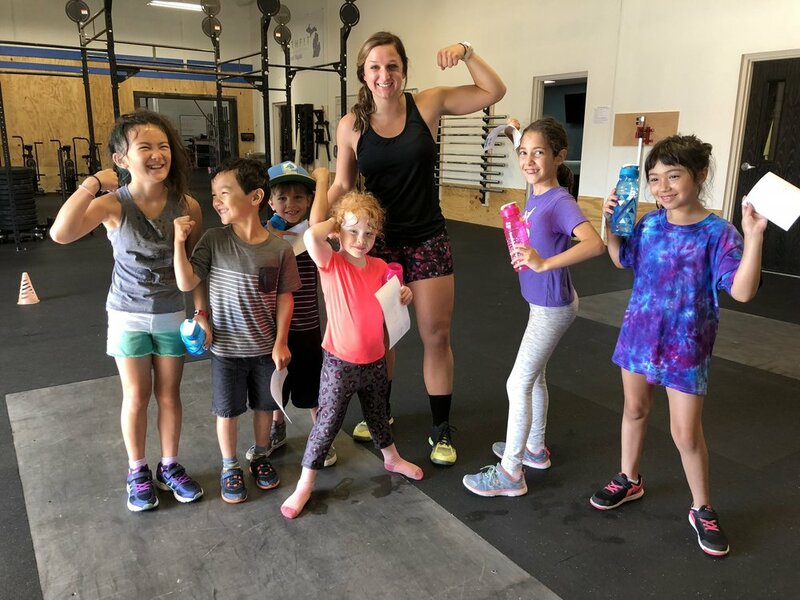 CrossFit 616 kids classes teach the fundamentals of human movement. Kids will learn proper movement technique, how to control their bodies in space, and build coordination while staying safe. The coaches will help the kids develop skills for the real world through games and challenges that incorporate functional movement. Ultimately, they will learn to enjoy exercise while having a lot of fun! Kids sessions run periodically throughout the year and change seasonally. Please email us at info@crossfit616.com for more information on upcoming sessions or to get your kids signed up today!